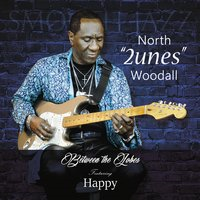 Feature On The Jazz Network Worldwide: Legendary Guitarist North “2unes” Woodall with His New CD ‘Between The Lobes’ and New Single of “Ain’t No Woman Like The One I Got"
Popular guitarist North “2unes” Woodall brings his powerhouse musicality on ‘BETWEEN THE LOBES” on an instrumental version of “Happy” and new single “Ain’t No Woman Like The One I Got”, a blend of old school R&B and smooth jazz. I can’t be put into a box musically. I’m not one thing, but many things bringing people together from all sides of the music spectrum. North “2unes” Woodall is a self-taught musician who’s music moves ones soul and fills a heart with the kind of joy that only good music can bring. 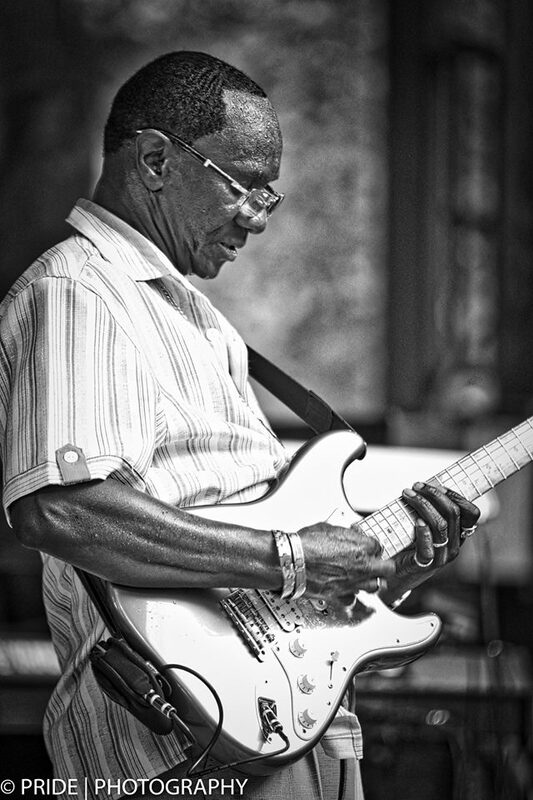 Having studied the styles of Ernie Isley, Santana, and Joe Walsh, among other R&B, funk, rock, and pop music artists. There is no wonder that with his hard work and determination, resulting in a music catalogue of musicality that will become evergreen. ‘Between the Lobes’ is just another extension of the myriad of styles “2unes” where he bridges the generation gap with his unique music blend of jazz, R&B, and hip-hop. 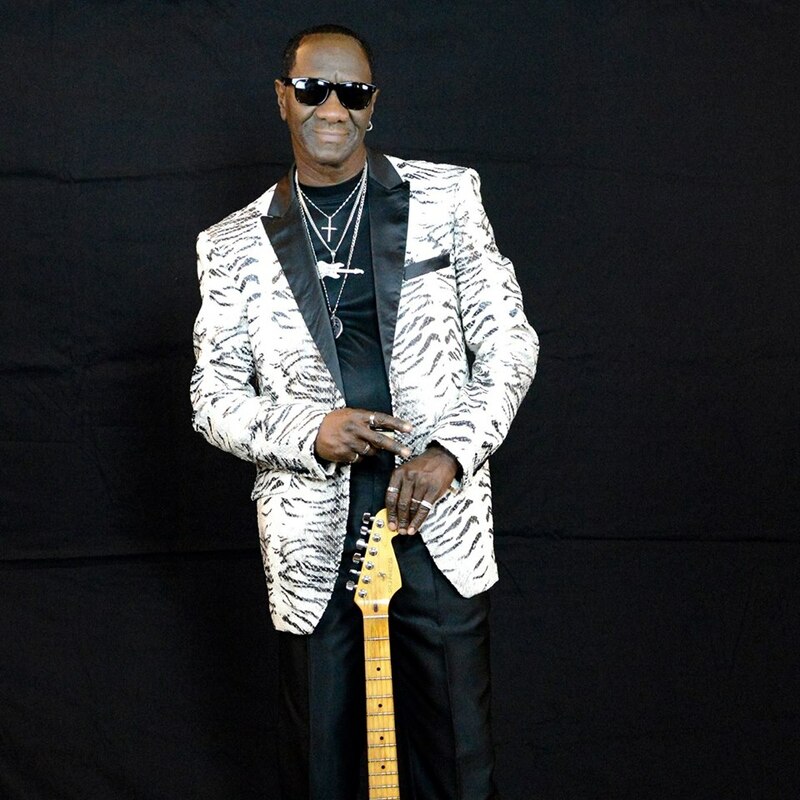 North became a staple on the Atlanta music scene upon relocating there sharing the stages with funk masters Lakeside, The Ohio Players, Roger Troutman and Zapp, Roy Ayers, Millie Jackson, Tom Browne, Will Downing, Jasmine Gant, Ryan Kilgore, Lin Roundtree, Gerald Veasley and opened up for Brian McKnight. 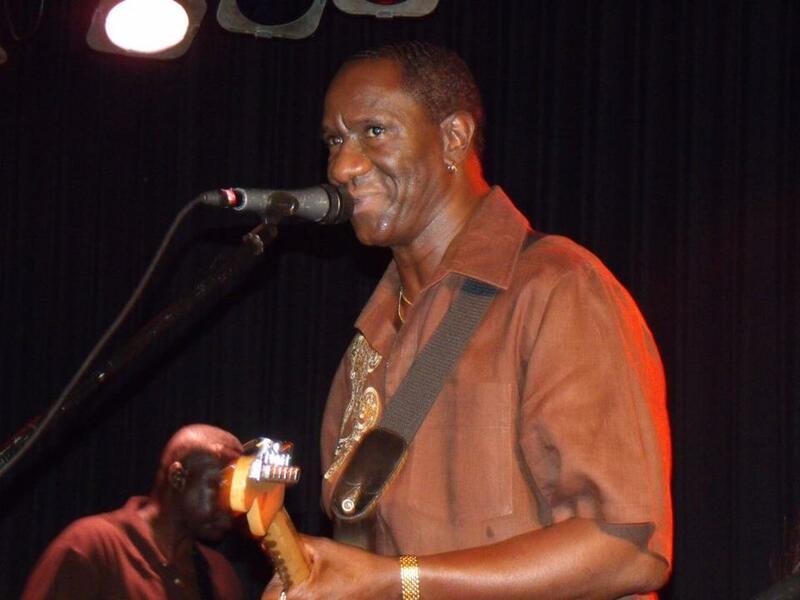 He is highly entertaining with his tight arrangements, banging guitar solos and signature licks. 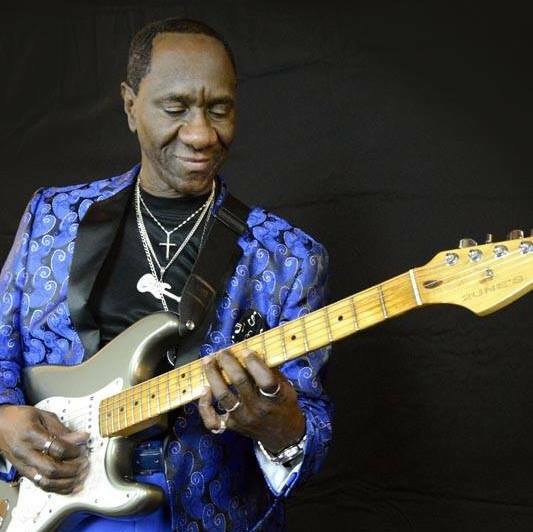 His exceptional proficiency with the guitar quickly established appearances in venues from the Ritz Carlton to Wind-Down Wednesdays at Centennial Park. 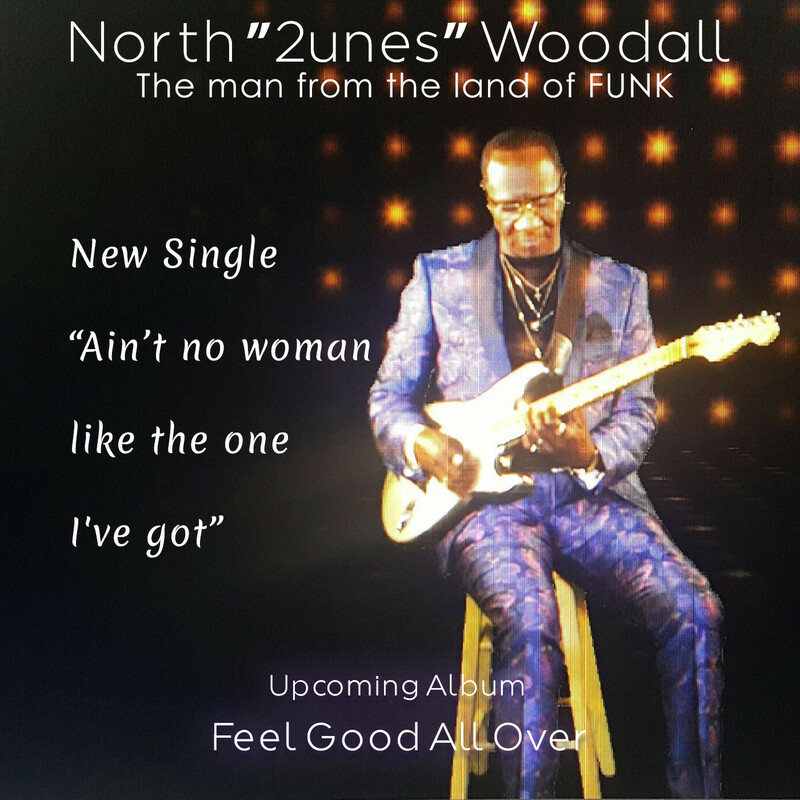 “Ain’t No Woman Like The One I Got” is a sneak peek to “2unes” upcoming CD project entitled “ Feel Good All Over”, anticipated early 2019. “I found myself rockin’ in my chair upon listening to “2unes” music. 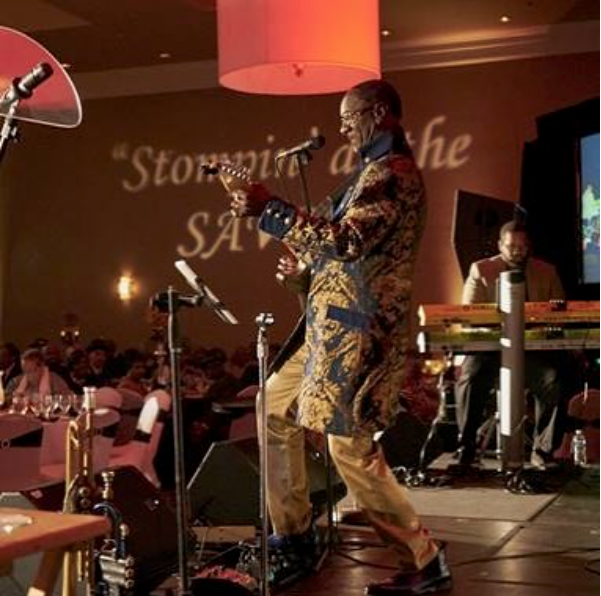 It’s feel good music that makes you want to get up and dance and flow with his easy grooves and funky vibe” says Jaijai Jackson of The Jazz Network Worldwide’s NOT JUST JAZZ Movement. North has recently teamed up with Eric Cohen of EC Music Agency, and looks forward to a fruitful association allowing for his music to be heard worldwide from all types of events from festivals, concerts, special events, fundraisers and community events. A full radio campaign will begin in October through the services of Allen Kepler of the Smooth Jazz Network along with IHeart radio and currently in motion on forty stations with Doug Sinclair of Smooth Jazz Florida on these latest releases.